Gearbox did not announce the launch date for Borderlands 3 or what platforms players will be able to play the game on. 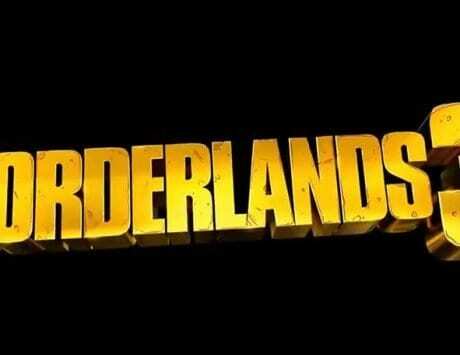 Gearbox Software, the gaming studio behind the much anticipated Borderlands series has finally announced Borderlands3. 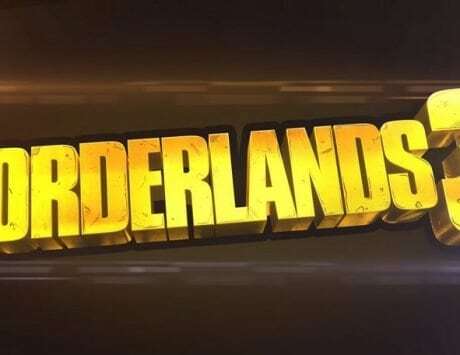 As part of the announcement, Gearbox released the trailer of the game and also showed off the gameplay of the Borderlands 3 at PAX East 2019 yesterday. As part of the trailer, a number of familiar elements from the past games make a comeback. These elements include a four-person of Vault Hunters, the mascot of the series Claptrap, cel-shaded graphics, “over one billion guns”, big mechs, and cel-shaded graphics. According to the reports, a number of characters from Borderlands series including Brick, Maya, Ellie, Lilith, Mordecai, Marcus, and more make a return to the game. The trailer was initially spotted by Polygon and watching the 3 minute and 40-second trailer manages to present a good scope of what the game with look like. The report noted that the vault hunters are new in the game. The new vault hunters include a “buff female Hunter” with marking of a Siren and she can spawn six arms, each as buff as she is while playing. The second new vault hunter is a female hunter that stands in front of a mech that she seems to summon to help her. In addition to summoning the mech, it looks like other players in the game can also co-pilot the mech. According to the report, this hunter also was seen driving a large vehicle in the game that was fitted with a sufficient amount of guns. Moving forward, we can also spot a somewhat older male hunter that uses a device in the game to create a holographic version of himself. The trailer also showcased a robot hunter of an Android that was fighting along with a number of pets in the game. These pets included a Skag and a Spiderant. The report also noted multiple locations that were showcased in the trailer including futuristic cities, desert wastelands, and swamplands. According to the report, Gearbox did not announce the launch date for the game or what platforms players will be able to play the game on. 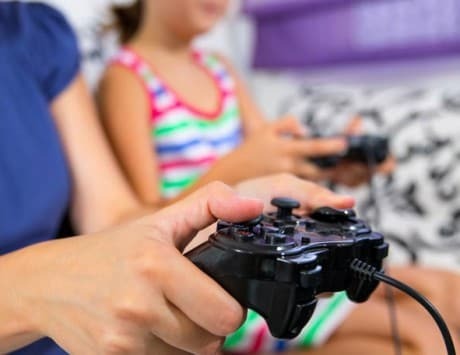 However, 2K Games, the publisher of the game stated that more information about the game will be available on April 3, the day when the remastered version of Borderlands: Game of the Year Edition will launch.